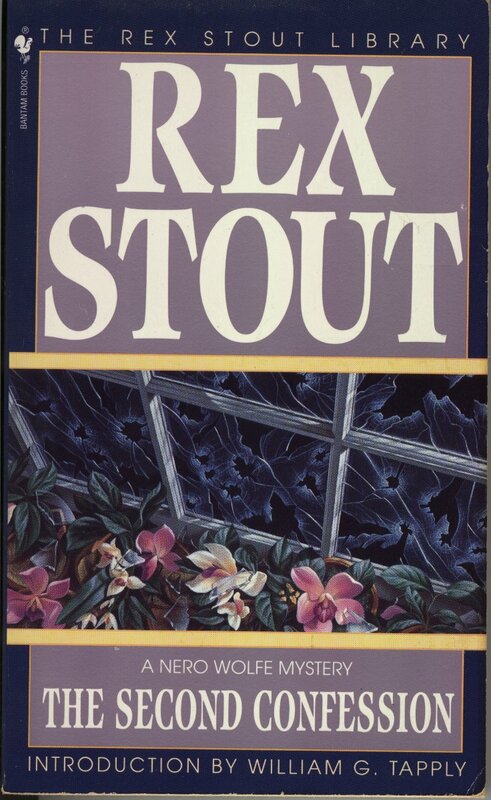 When a millionaire businessman hires Nero Wolfe to probe the background of his daughter’s boyfriend, it seems like just another case of an overprotective father. But when a powerful gangland boss “counsels” the detective to drop the matter, Wolfe realizes it’s much more than that. Unwilling to take a hint, Wolfe receives a warning: a burst of machine-gun fire through the windows of his orchid room. Then the lawyer boyfriend turns up dead, leaving Archie the number one suspect. 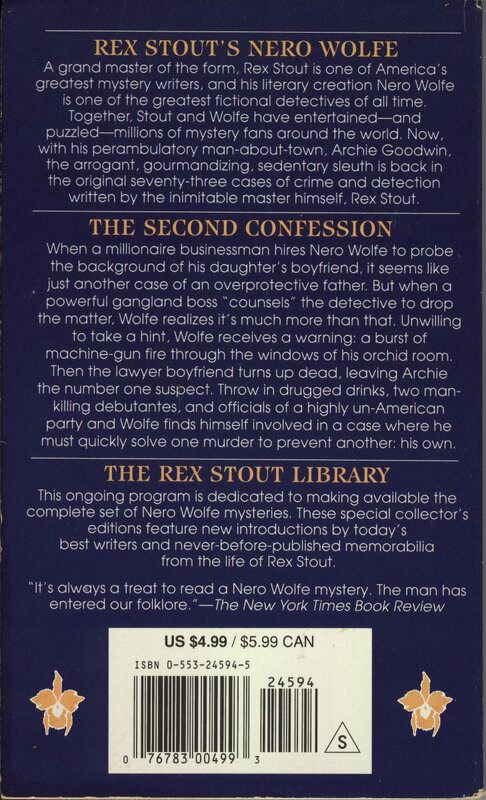 Throw in drugged drinks, two man-killing debutantes, and officials of a highly un-American party and Wolfe finds himself involved in a case where he must quickly solve one murder to prevent another: his own.